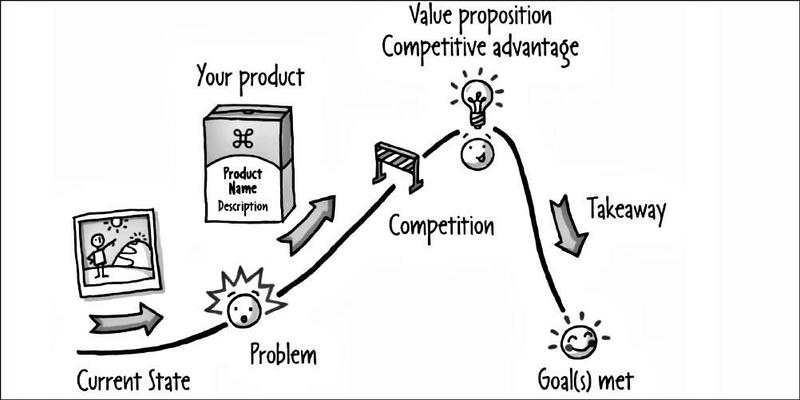 Product Strategy for Product Leaders. Every month. Companies fail all the time. And your product strategy is the best defence you have against it, says Intercom's Des Traynor. In Summary: In a short talk, packed with insights, Des Traynor explains why, in the early stages, nailing product strategy is even more important than perfecting sales and marketing. 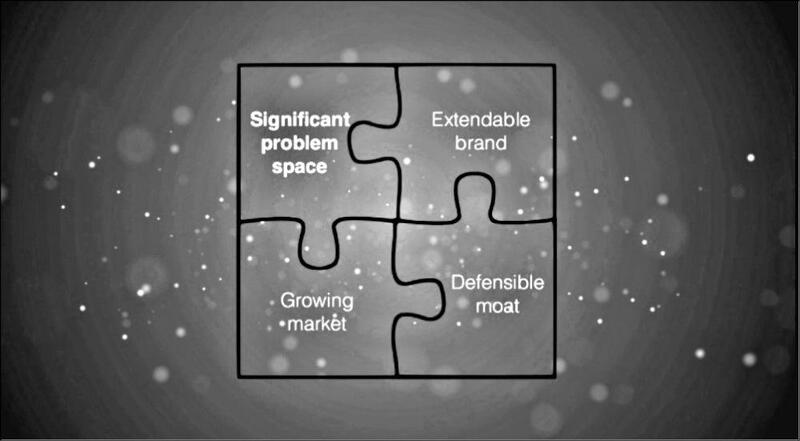 Deep-diving into the problem your product solves, its defensible 'moat', the relationship between product and brand and the importance of being technology agnostic, this is a timeless masterclass for founders and product leaders everywhere. My presentation to the London Product Strategy Meetup in November. In Summary: An overview of the product strategy landscape in 2017. This covers everything from Ben Thompson's 'Aggregation Theory' to Anju Sharma's 'Stack Fallacy' via Jobs to be Done, Switch Analysis, the Value Pyramid and the Story Arc. Your Strategy is a Hypothesis! In today's uncertain environment, it makes sense to view strategy as a hypothesis instead of a plan, says Amy Edmondson and Paul Verdin in the Harvard Business Review. In Summary: Most companies view strategy as analytically sound and regard all failure (such as missed sales targets) as flawed execution. Cheating and cover-ups are natural byproducts of this, as management refuse to accept 'No' or 'It can’t be done' for an answer. Just ask VW and Wells Fargo. Closing the gap between strategy and execution may not be about better execution, but about more dialogue between strategy and operations. And more experimentation. The key indicator of 'strategy-as-hypothesis' lies in how managers interpret early signs of gaps between the plan and the actual results. Does it mean teams are underperforming or that initial assumptions are flawed? What the f$%* is Product Strategy?!? As the Cheshire Cat observed, if you don't know where you're going, any road will take you there, says Yoav Yechiam. In Summary: Startup CEOs tend to be so obsessed with output and 'progress' that they forget to check their course. Startups fail because they aren’t able to achieve product/market fit fast enough. They run out of time and money too soon. They neglect their product strategy and focus on tactics, tricks, and easy fixes instead. If you're trying to move onboarding conversion from 30-60% while your user acquisition cost is 10x lifetime value then your real problem isn't your product manager, it's your product strategy. Over-investment in product at an early stage is a common problem. It's adviseable to build your initial product with web technologies that are accessible by anyone. Native apps are powerful vehicles for delivering customer value, but wrong for early stage experiments. Don't expect to 'discover' new monetisation models as (chances are) they don't exist. Focus on ones that are already established (charging for downloads, software as a service, advertising). If you can't foresee a path to profit, then question the value of making the investment. Nine out of 10 product ideas aren't worth building. The dream of building a mobile product that launches a business and nets $billions is looking less likely every day, says Fast Company. In Summary: Comscore's recently published Mobile App Report sheds more light on the dominance of the app space by a handful of Tech Unicorns. Three of the Top 10 most used apps are owned by Facebook, four are owned by Google, and the other two are Snapchat and Pandora. Every single app on the list is owned by a publicly traded company. The fastest-growing new apps are ones that have been gaining momentum for years, the products of marketplaces or services that benefit from powerful 'network effects.' Think Uber, Venmo and Music.ly. What will Product Management look like in 2028? When it comes to product management, we’re still in the MS-DOS phase, messing around with floppy disks, says Alpha's Thor Ernstsson. In Summary: Product Management is all about making data-informed decisions to deliver value to customers. Much of that involves equipping those doing the design, engineering and marketing with the tools and data to do their jobs effectively. Aside from certain product leadership roles, product management processes in the future will be integrated into other roles and functions across the organisation. By 2028, every business will be customer-first. No consumer or business user will have patience for a frustrating product, especially when they can quickly turn to a competitor. Users always opt for frictionless experiences, often without realising they’re making a switch. "Product-market fit is not revenue growth, it’s not growth in users, it’s not being #1 in the App Store. Product-market fit is retention that allows for sustained growth." Great piece on the real Metrics That Matter, by Pinterest's Casey Winters. This is the last edition of Pivot Product Hits. I'd like to thank everyone who has taken the trouble to subscribe, read, and share our mutual interest in Product Strategy. I hope it's been as rewarding to read as it has been to edit and publish.